Architectural Studio was founded in 2009 and has already gained a strong reputation for cost efficiency and scheme affordability. 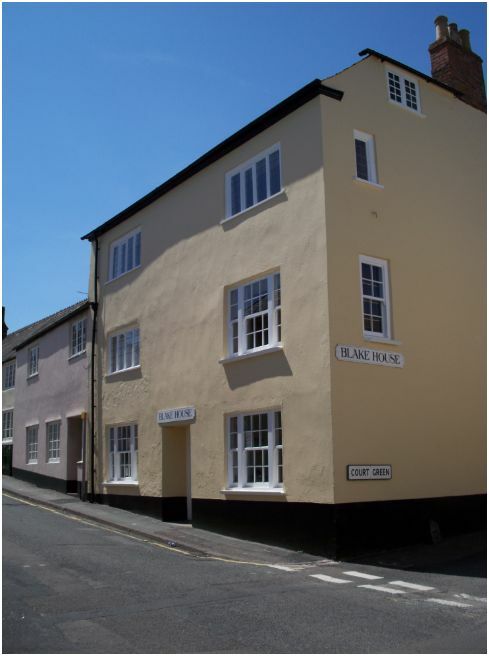 The first year of trading saw the studio carry out and complete works to more than 25 properties in the West Somerset area and The Exmoor National Park. These projects ranged from small kitchen extensions to large hotel conversions. The following year saw an increase in demand with much of the work coming from word of mouth and recommendations from many satisfied customers. After graduating from Portsmouth’s School of Architecture in 2004, Adam moved on to working for an award-wining local architectural practice based in West Somerset. Adam worked on projects ranging from large country house renovations to delicate porch extensions within the National Park. Adam spent many years working alongside a successful team of Architects, Technicians and Planning Consultants and gained a wealth of knowledge on all aspects of development. 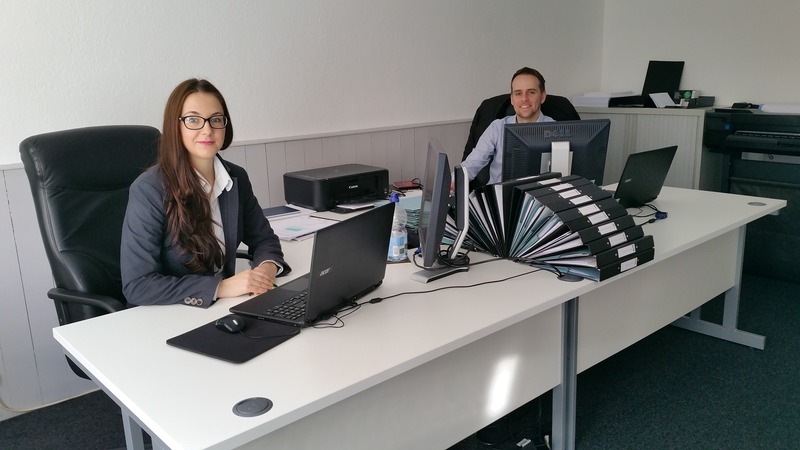 Andreea joined Architectural Studio in 2014. Having great communication and computer skills, it was very easy for her to integrate, and learn all the aspects of the business. From the very beginning, our goal has been to provide a cost effective solution to extending, converting or reorganizing your property. We combine modern and distinctive design with professional project management and project co-ordination. We will be with you from the initial site survey through to the completion of your project. Please call us now for your free 1 hour no obligation consultation.